the World of Coca-Cola is introducing a new short film, “Moments of Happiness" a brand new exhibit and a super cool mobile app that allows you to take your own personal VIP tour. Happiness is all around us and it happens every day. That’s the spirit of the new film in the Coca-Cola Theater. The six-minute film celebrates some of life’s most memorable moments experienced by people of different ages and cultures around the world. 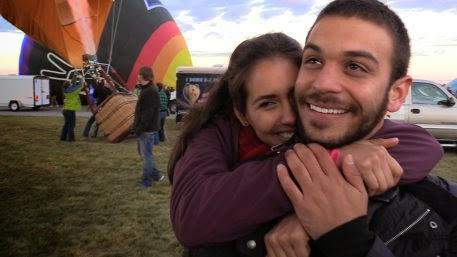 “Moments of Happiness” is only available for viewing at the World of Coca-Cola, but those interested in catching a glimpse of the film can check out the trailer at http://CokeURL.com/MomentsofHappiness . 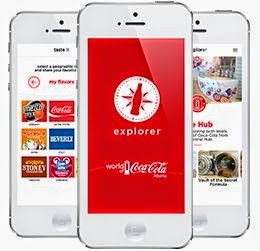 With the new World of Coca-Cola Explorer mobile app, guests can experience the attraction like never before. For those visiting the Atlanta attraction, the app is a great way to interact with more stories and deepen their experience. Discover even more fascinating facts about Coca-Cola® as you explore all the World of Coca-Cola attraction has to offer. Create custom photos of you and your friends with fun frames and cool effects. Keep a journal of your favorite flavors from around the world in our Taste It! beverage lounge. Connect instantly via Facebook, Twitter and Instagram and share the happiness of the World of Coca-Cola with friends and family everywhere. Find general information about the attraction at your fingertips. The mobile app is designed to be used at the World of Coca-Cola. Guests can check in automatically when they arrive by enabling Bluetooth on their iPhones. The app then delivers engaging content as they travel throughout the attraction. After unlocking the app features, guests can continue to enjoy them long after their visit. After you unlock the special features of the World of Coca-Cola Explorer app, you can continue to enjoy it long after your visit. 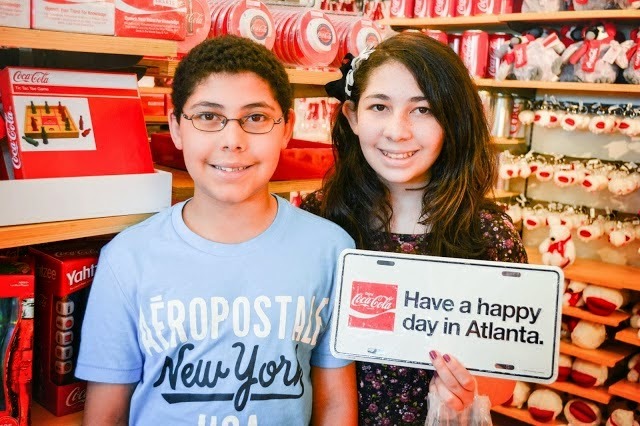 So start planning your trip to World of Coca-Cola and get ready to have a great time! Howard Finster: Visions of Coca-Cola s the newest exhibit on display in the Pop Culture Gallery. 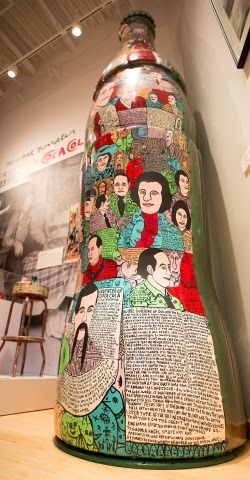 Howard Finster, a self-taught artist and Baptist minister from Georgia, Finster is considered one of the most important folk artists of the 20th century. Howard’s fantastical art is often a mixture of religious messages and imagery, personal stories, and elements of popular culture. Howard himself became an icon of American pop culture in the 1980s through numerous TV appearances and connections to popular music artists. 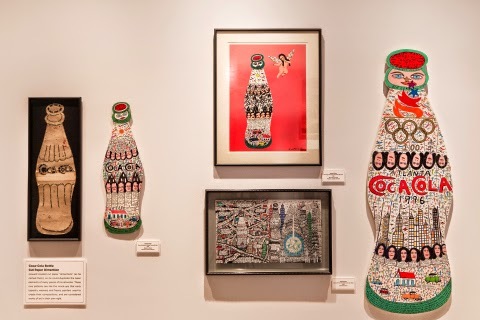 He loved Coca-Cola and often used the iconic bottle shape in his artwork. The World of Coca-Cola has welcomed guests from six continents, more than 75 countries, all 50 U.S. states and the District of Columbia. 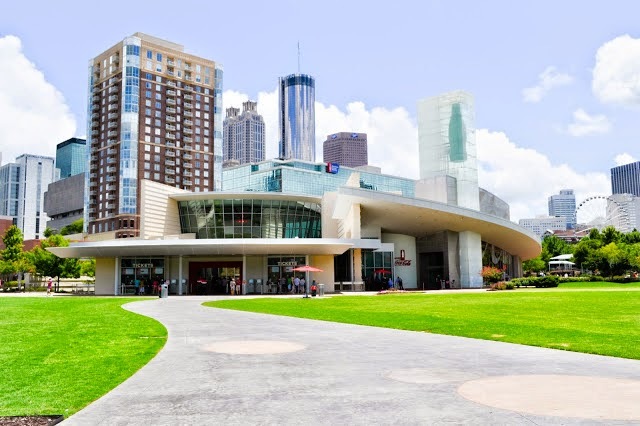 Join nearly 8 million people who have visited the Atlanta attraction and experience the history of the world's most famous soft drink at the dynamic, multimedia home of the 128-year-old secret formula for Coca-Cola. Get closer than ever before to the vault containing the secret recipe, view more than 1,200 never-before-displayed artifacts and get a behind-the-scenes look at the bottling process. Take a trip around the world in a thrilling 4-D movie experience and tempt your taste buds with more than 100 flavors from around the world before taking home a commemorative glass bottle of Coca-Cola. The World of Coca-Cola is located in Pemberton Place, adjacent to the Georgia Aquarium in downtown Atlanta, and is accessible via the Peachtree Center or CNN/ World Congress Center MARTA stations. Consumers with questions may call 1-800-676-COKE or visit our website at www.worldofcoca-cola.com to purchase tickets. Follow us on Twitter at twitter.com/WorldofCocaCola or find us on Facebook at facebook.com/WorldofCocaCola .